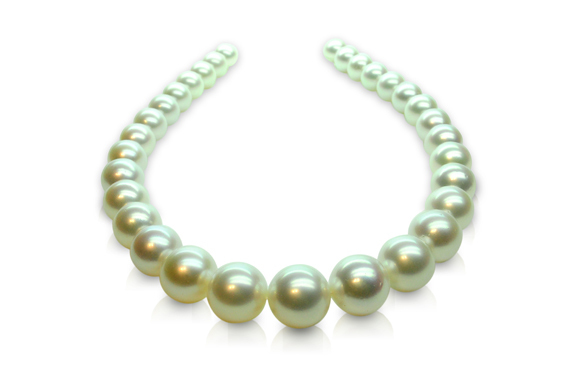 Pearls have been an integral part of the jewelry industry. 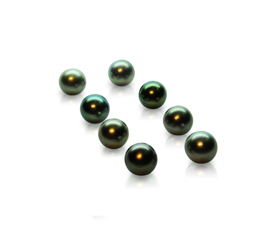 They are prized for their luster and color. 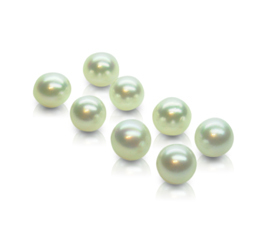 Natural pearls are prized for their rarity today. 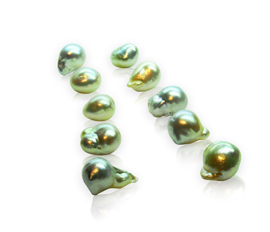 Once abundant, natural pearl sources have been over fished. This caused the industry to culture pearls themselves so that this fine gem can reach the hands of more people. This is a laborious and difficult task, with no outcome guaranteed. 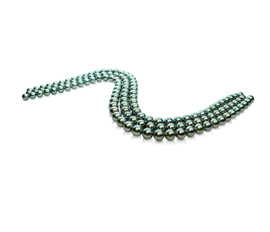 Vinod Kotahwala carries an excellent selection of pearls which include: akoya, freshwater, South Sea and Tahitian.